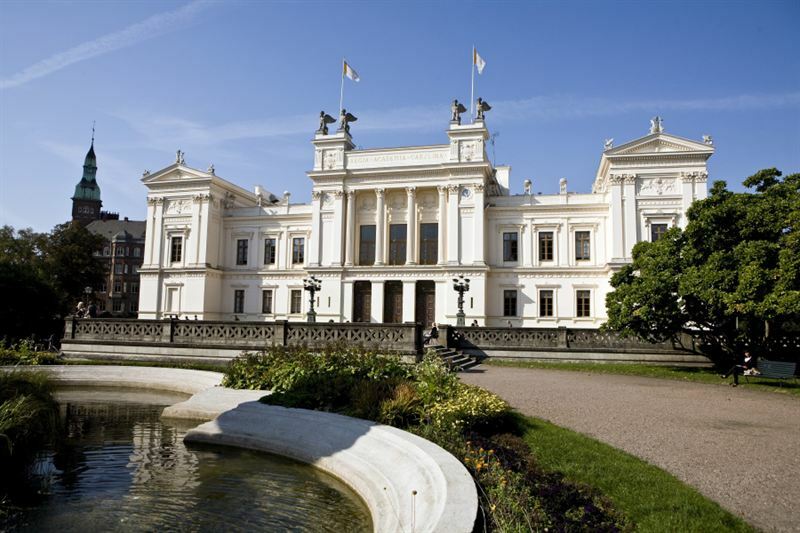 A PhD scholarship is available at Lund University. The funds for this position are available for four years. Potential candidates should apply before March 01, 2019. The positions can be assigned within the following subjects: Old Testament Exegesis, Global Christianity and Interreligious Relations, Jewish Studies, Church History, New Testament Exegesis, Practical Theology, Philosophy of Religion and Ethics, and Systematic Theology. Please state in the application which subject it concerns. Admission requirements for doctoral studies in each subject are specified in the relevant general syllabus,available at https://www.ht.lu.se/en/education/phd-studies/general-syllabi/ The selection process will primarily take into account the applicants' ability to benefit from third cyclestudies. This is assessed from the criteria quality, quantity, progression and relevance. The application must include: – records of first- and second-cycle studies (Ladok transcript or other transcript of courses and grades) – a list of other relevant administrative and educational qualifications – scholarly journal articles, reports or papers of relevance for the subject – where applicable, documented skills in a language of relevance for the research studies Limit of tenure, four years according to HF 5 kap 7.